This book is a practical handbook of research on dealing with mathematical methods in crime prevention for special agents, and discusses their capabilities and benefits that stem from integrating statistical analysis and predictive modeling. It consists of a current collection of research with contributions by authors from different nations in different disciplines. 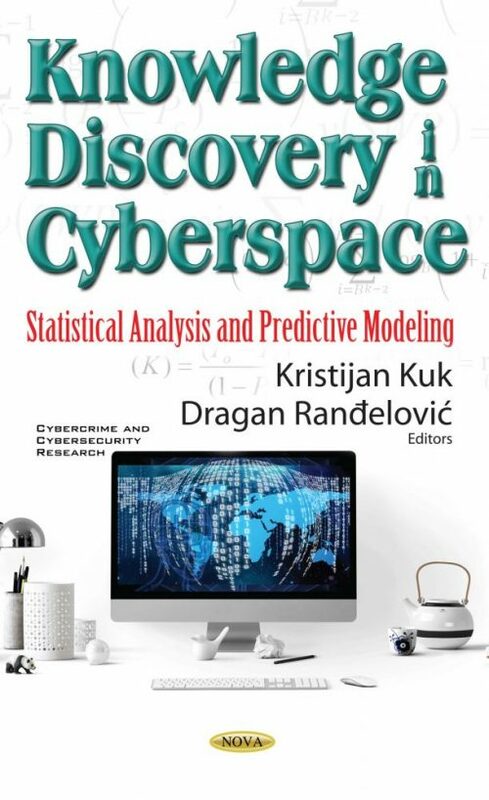 After reading this book, the reader should be able to understand the fundamental nature of cyberspace; understand the role of cyber-attacks; learn analytical techniques and the challenges of predicting events; learn how languages and culture are influenced by cyberspace; and learn techniques of the cyberspace public opinion detection and tracking process. Understanding cyberspace is the key to defending against digital attacks. This book takes a global perspective, examining the skills needed to collect and analyze event information and perform threat or target analysis duties in an effort to identify sources for signs of compromise, unauthorized activity and poor security practices. The ability to understand and react to events in cyberspace in a timely and appropriate manner will be key to future success. Most of the collections are research-based practices that have been done throughout the years.